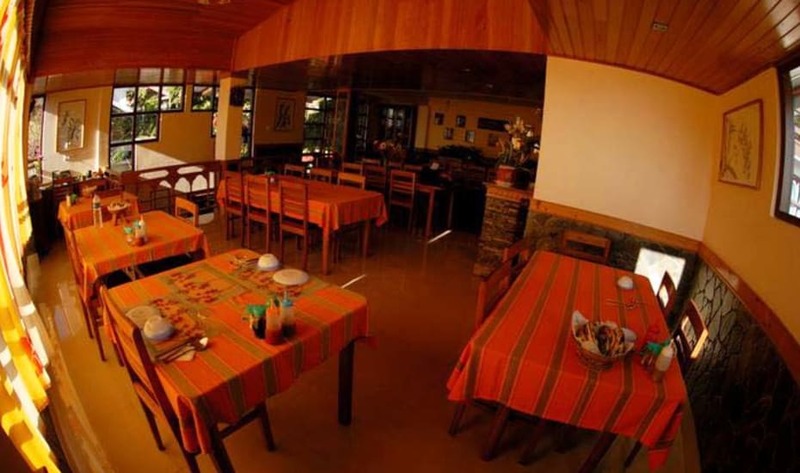 he Hidden Forest Retreatin Gangtok offers breakfast facility to its patrons. Enchey Monastery is located at a distance of 4 km from the property. This homestay in Gangtok accommodates 12 spacious rooms equipped with several modern amenities. Restaurant, Security Guard, Parking, Airport Transportation, Family/Child Friendly, Laundry Facilities, Currency Exchange, Travel Counter, Breakfast Services, Backup Generator. Cable/Satellite TV, DVD Player, Bottled Water in Room, Attached Bathroom, H/C Water, Air Conditioning Room, Room Heater, Moisturiser, Toothbrush/Razor on Request, Wakeup Calls. User reviews for "The Hidden Forest Retreat Hotel Gangtok"